Randy encourages open minds and critical thinking, but he's not much for the fads that come along in the training world. He focuses on solid, time-tested fundamentals and embraces tactics evolved over time through actual armed confrontations. His experience and discerning eye combine to provide each student with relevent and highly effective training, resulting in improved student performance. 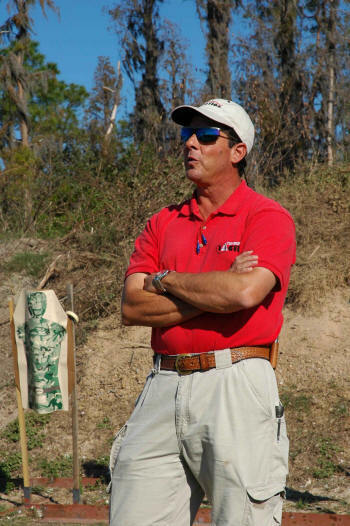 Over 25 years in the field of tactical firearms training as a professional trainer. Before that, another 25 years in traditional oriental martial arts including running and operating a martial arts school.